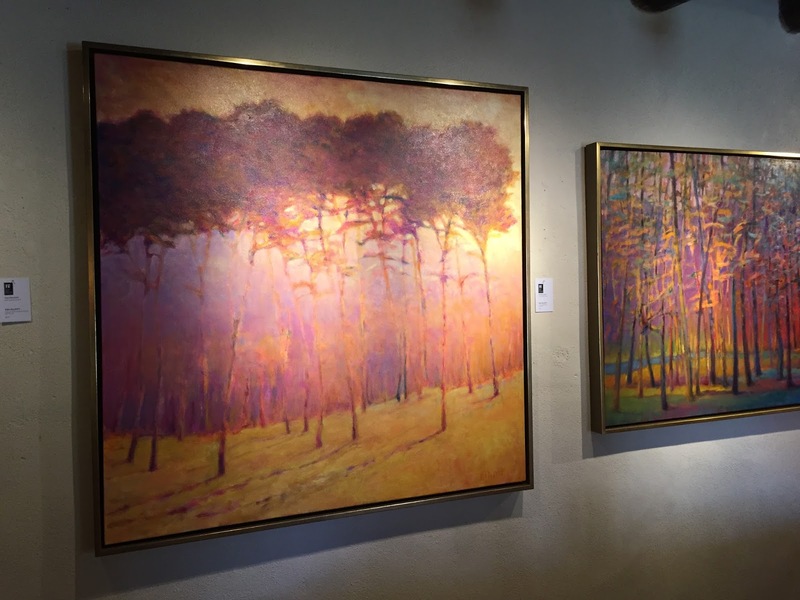 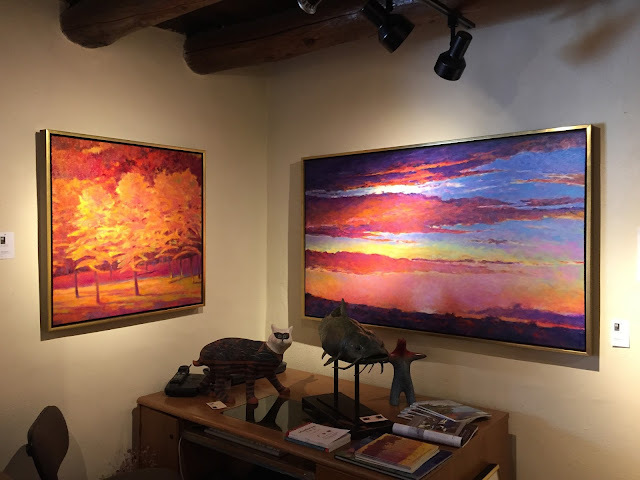 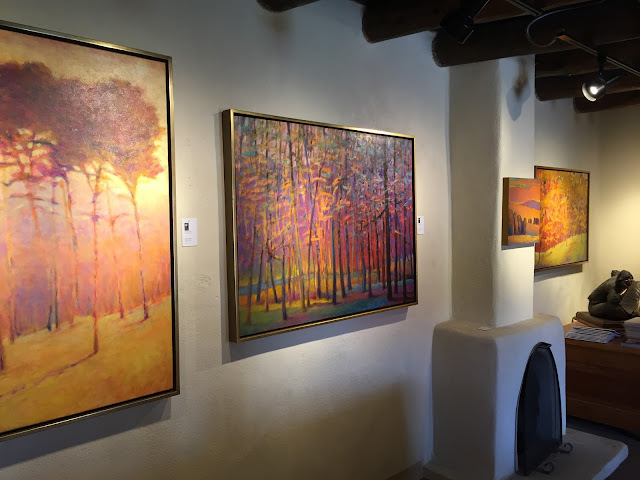 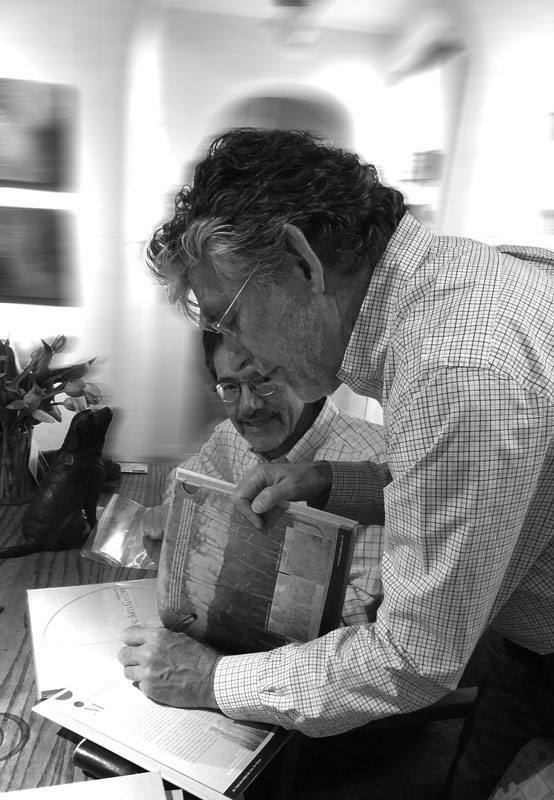 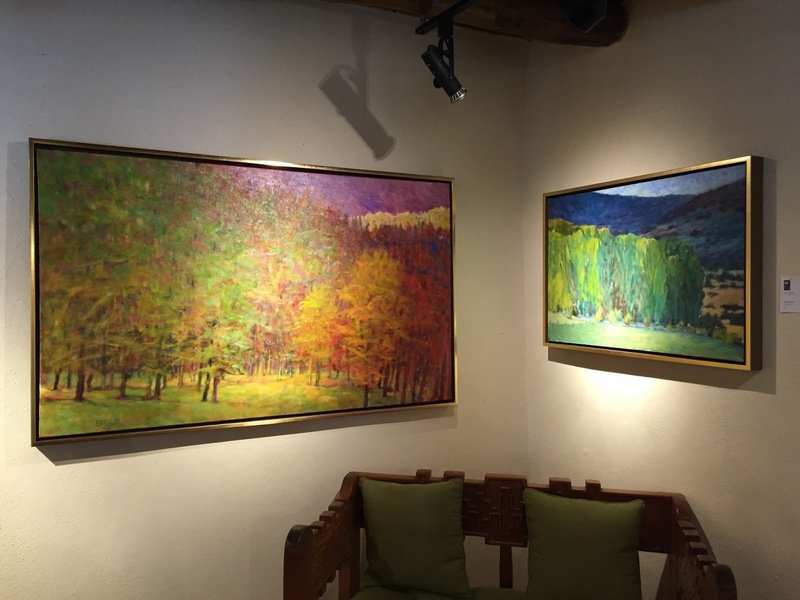 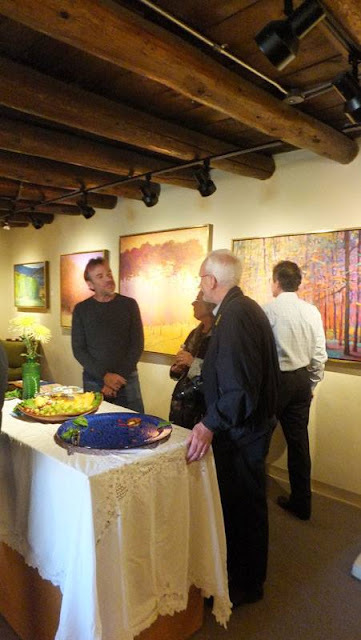 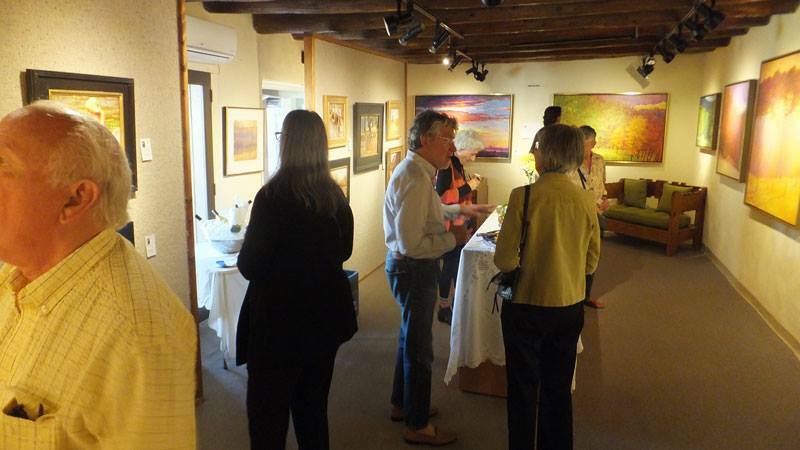 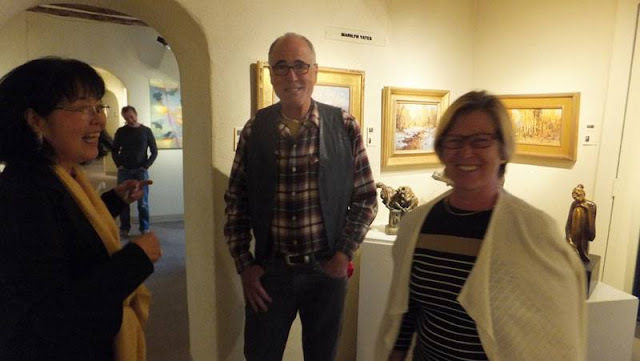 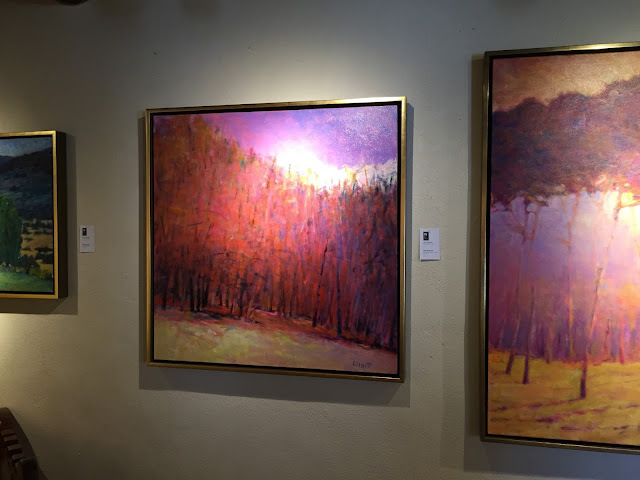 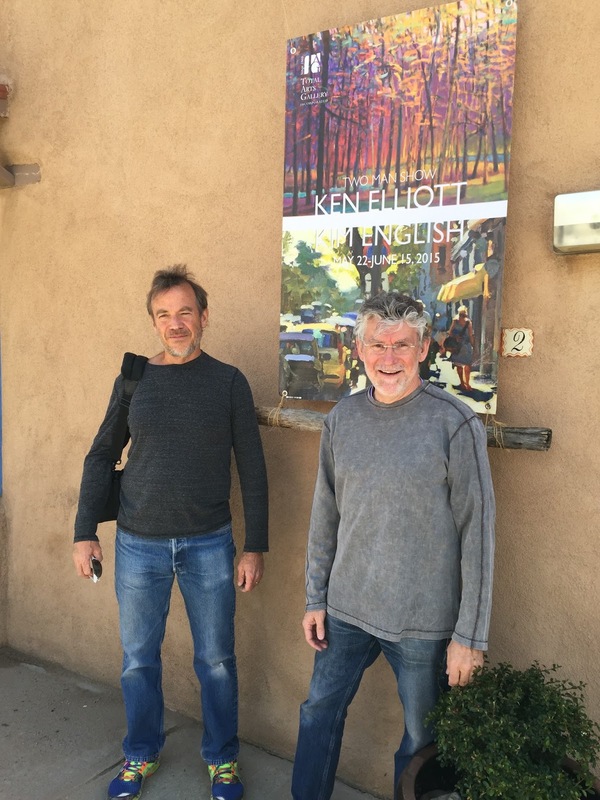 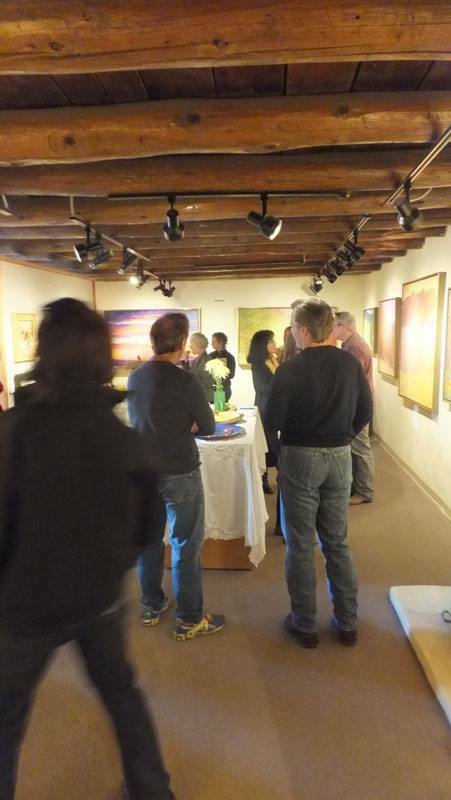 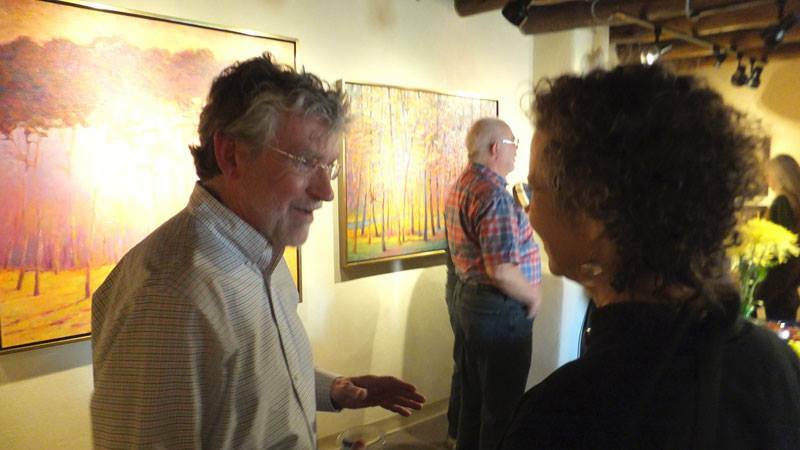 Here are some photos from the opening of my Two-Man Exhibition with Kim English at the Total Arts Gallery, Taos, NM in May 2015. 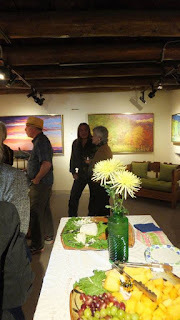 It was a great evening. Thanks to all that came and to everyone at Total Arts for the great show! The exhibition is up through the month of June.